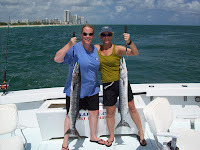 Miami Beach Deep Sea Fishing with the Paychex Crew! September proved to be an exciting month down here in South Florida! We had the privilege of meeting some new friends from Paychex - www.paychex.com. 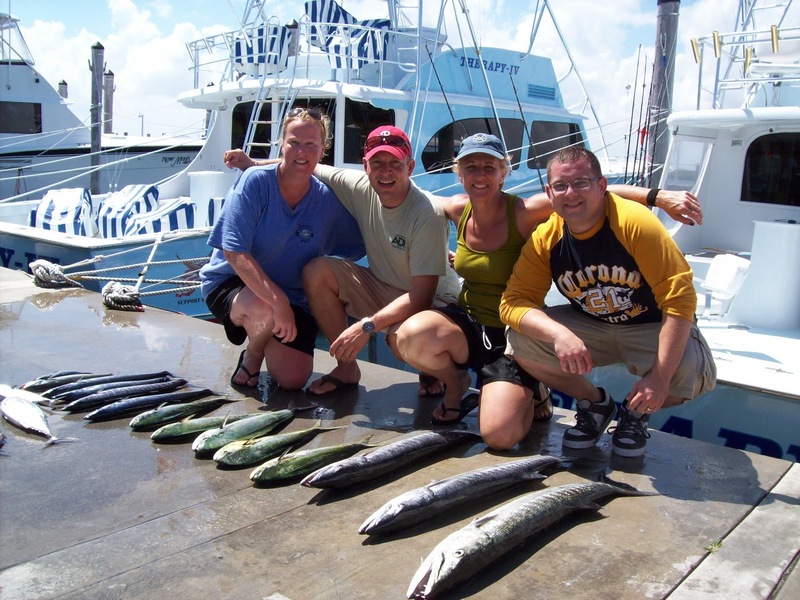 We had a great time getting them ready and sharing an amazing deep sea fishing experience aboard the THERAPY-IV. Below are a few letters I received, hope to see you guys again soon! "This is great!" Its great to hear that from other groups that have fished aboard the THERAPY IV. It truely is an adventure of a life time to sea fish aboard one of your great vessles, and to hear of others catches. THERAPY IV is driven by dedicated captains and crew to give you the experience of a life time, and i will be back every year to fish with you guys without a doubt! Thanks once again for the memories to all aboard the THERAPY IV. 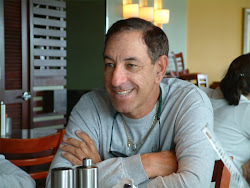 I wanted to thank you on behalf of Paychex and the crew with me yesterday. The Therapy 4 made our trip to Miami very memorable. 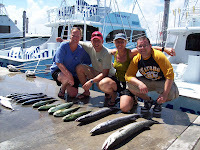 The crew was very nice and did everything they could to get us on the fish. As the morning went on and the fishing got more and more incredible, the employees sitting on the beach outside the resort grew more and more jealous. 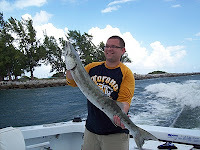 We caught 3 large baracuda including my 50 incher that is being mounted. 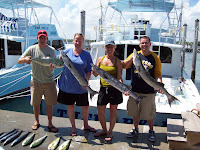 We caught over 25 mahi, 4 wahoo, and 2 spanish mackarel. We also had an encounter with 2 large sailfish that just missed the bait. The fact that the crew spent almost 2 extra hours out fishing with us because the fishing was hot and how they went out of their way to get me my trophy fish on the last pass of the day was unheard of. It shows that you and your crew truly care about your clients and your are willing to do what most boats would never do and that's give your clients the time of their life no matter what time it is. The image of watching a 4 foot fish with the reputation and aggression of a baracuda come fully out of the water after a mackarel is something I will never forget. I will be returning to fish with you guys every time I come to miami and I will tell everyone I see to climb aboard the Therapy 4. The video and pictures of our memorable experience will be shared on the Paychex conference video that will be shown and released to over 15000 people in 3 weeks. Thank you again and we will be sending you pictures and video in the next week. My co-workers and I went out w/ Capt. Matt on 9/22. We had a blast! We all met you when we got back to the dock. Attached are some pictures for your website! And so happy to hear that you are a happy Paychex payroll client. Thanks again for a great day! 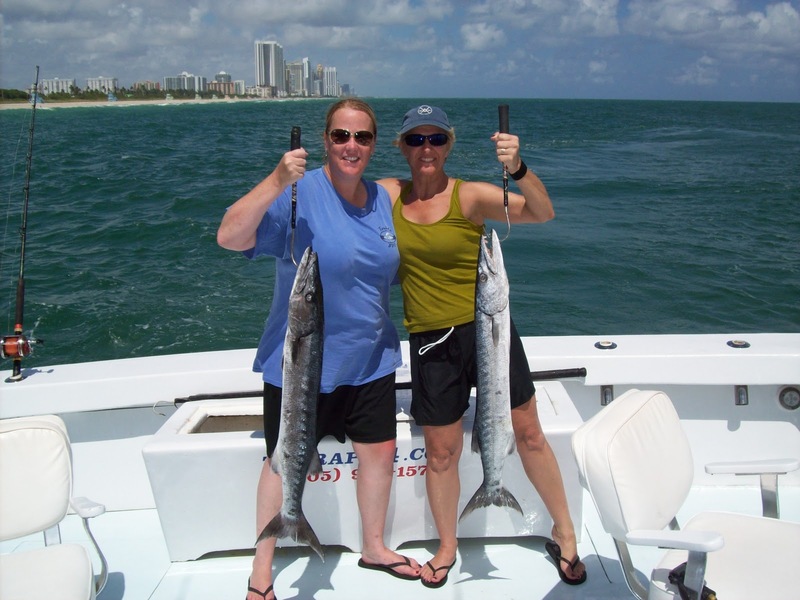 The end of September brought a surge of big fish to the South Florida Waters where Wahoo were among the many catches. 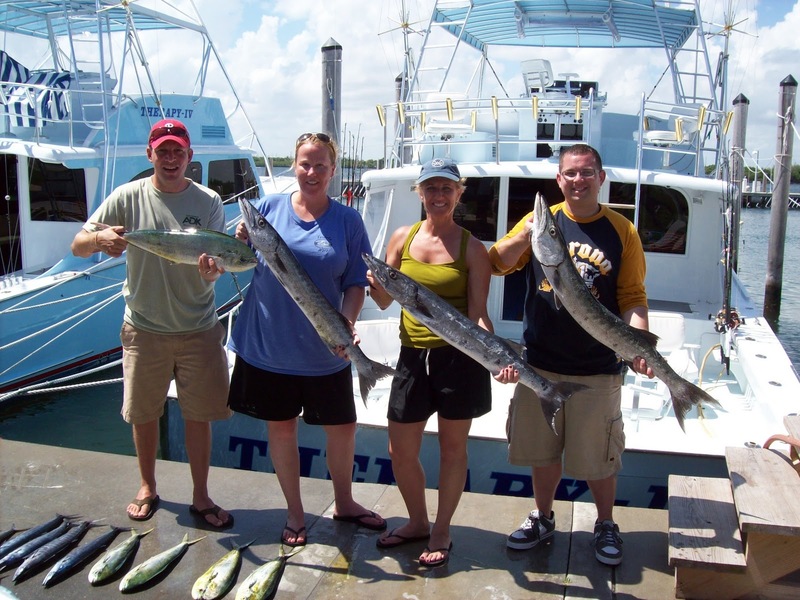 Here are some guys that benefited from the THERAPY-IV Deep Sea Fishing Experience! Thanks again for the great fishing we had last Saturday. That was some of the best salt-water fishing I've had in years! I've attached a few pictures to this email. Thanks again, hope to fish with you again!